It’s that time of year again. We’re expecting a couple of new iPhones, an iWatch, and at least one swipe at Android by Tim Cook. Join us for our usual blend of comedy and news, with pre-coverage beginning at 5:45PM. 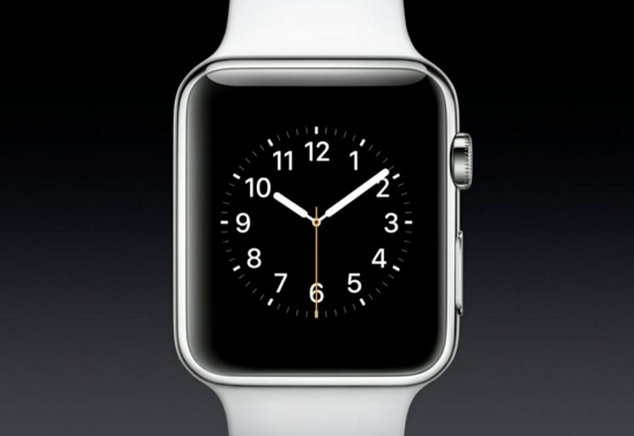 Yeah, we know it’s available on the Apple site, but let’s all get in on the fun shall we? Join in the banter, let us know what you’re thinking. Are you impressed? Are you ready? Here we go. Click below for our live comments! 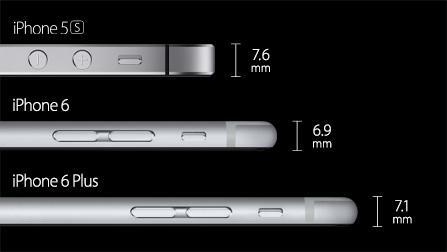 Update – The iPhone 6 and 6 Plus are now confirmed.